Poor medical knowledge is a major cause of death and suffering in resource poor settings. Mothers and caregivers often lack the basic information they need to make life-saving decisions in medical emergencies. Medical professionals and health workers often lack the necessary training to deliver effective care. Healthcare Information For All (HIFA) is a global health network of more than 16,000 members in 175 countries with 5 forums supported by 289 organisations. icddr,b is one of the supporting organisations for HIFA. The HIFA vision is to build “a world where every person will have access to the healthcare information they need to protect their own health and the health of others”. Although HIFA focuses on the information needs of healthcare providers, it still engages with the full range of resource limitations that must be overcome to ensure high quality medical care. HIFA is continually seeking to strengthen links with initiatives that address these limitations, as well as those that address broader issues of health, human rights and international development. HIFA was launched in Mombasa, Kenya in October 2006, at the 10th Congress of the Association for Health Information and Libraries in Africa. It was launched in response to a global review on healthcare information access commissioned by the World Health Organisation (WHO). According to Dr Neil Pakenham-Walsh, Coordinator and Director of the HIFA initiative, “Improving the availability of relevant, reliable information for health care providers is potentially the single most cost-effective strategy to sustainably improve the quality of health care in developing countries”. This goal can only be achieved by strengthening the global healthcare knowledge system, which includes health professionals, policymakers, researchers, publishers, librarians and information specialists. Universal Health Coverage (UHC) has emerged as one the central goals of global public health and improving healthcare knowledge is an essential component of this goal. The Institute for Information Law and Policy at New York Law School has published an article which declares that “All States have a legal obligation under International Human Rights Law to progressively meet the healthcare information needs of all citizens”. The HIFA initiative is not simply about improving the quality of medical care, it is about delivering universal human rights to resource-deprived settings. According to a Lancet article by Godleeet al, universal access to information for health professionals is a prerequisite for achievinguniversal health coverage. Lack of access to information remains a major barrier to knowledge-based health care in developing countries. 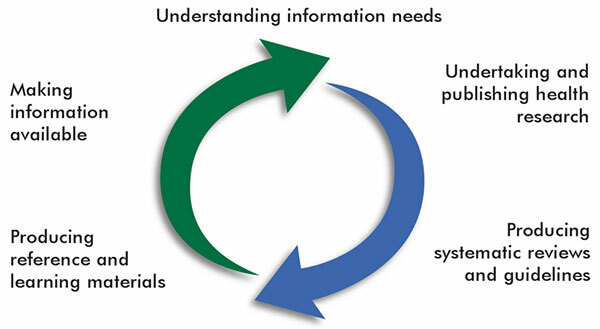 Reliable health information can be imagined as an integrated system that mediates cooperation between a wide range of professionals, including healthcare providers, policy makers, researchers, publishers, information professionals, indexers and systematic reviewers. 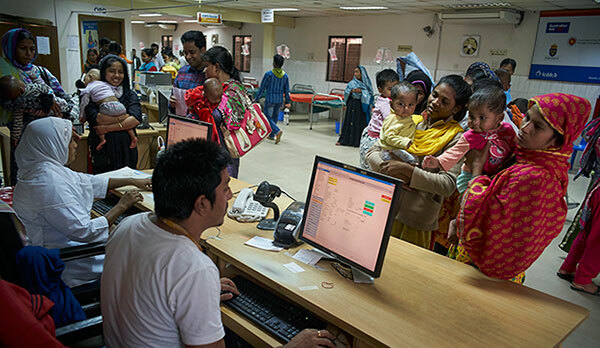 In this context, HIFA country representative in Bangladesh Dr Muhammad Asaduzzaman, a researcher at icddr,b, has emphasised the importance of ensuring basic professional standards among frontline healthcare providers in developing countries. These professional requirements for healthcare providers include skills, equipment, knowledge, structural support, medicine, incentive schemes and communication infrastructure. The continued growth and development of HIFA reflects the fact that it meets a real need that has not been met by other institutional frameworks. HIFA works with a range of stakeholders across the world – spanning local Ministry of Health staff in countries like Bangladesh all the way to senior staff at the WHO headquarters. Currently, the main focus of HIFA is to continue more thematic discussions in collaboration with its 280 supporting organisations. Together with the WHO, it is trying to expand into all UN languages along with the current English, French and Portuguese discussion groups. HIFA is currently running eight projects, including one called the Prescribers and Users of Medicines Working Group & Project, which is looking at ways to increase the availability and use of reliable information for prescribers and users of medicines. With support from The Lancet, the HIFA Voices database has been developed. The database is a specialised resource to provide the evidence we need for our advocacy, and the evidence our members need to increase the impact of their health information activities. 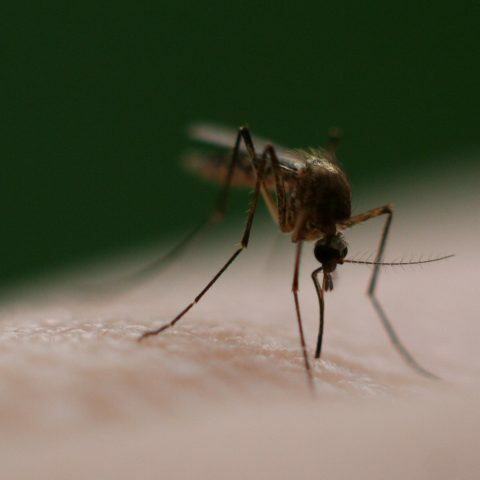 A currently running project, called Evidence Informed Policy in Practice, is being supported by TDR, the Special Programme on Tropical Disease Research, the WHO and The Lancet. There is another dedicated project on Evaluating Impact, which includes key staff from WHO Geneva, and is looking at ways to help the WHO measure and promote the impact of their publications from 2017. HIFA invites all staff of icddr,b who are interested in improving the quality of healthcare to join the growing HIFA community, which is free. Access to scientific information via Hinari: Enabling research in Bangladesh?